“Lost In The Fire” tops this week’s pop radio add board. Gesaffelstein & The Weeknd’s “Lost In The Fire” predictably received a warm welcome at pop radio. Picked up by an impressive 118 Mediabase-monitored pop stations in conjunction with this week’s impact, “Lost In The Fire” ranks as pop radio’s most added song. 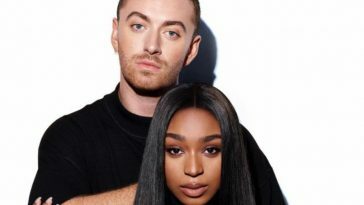 Sam Smith & Normani’s new collaboration “Dancing With A Stranger” also received a considerable amount of love. The song landed at 98 stations, earning second place on the add board. Post Malone’s “Wow.” follows in third with 44 pickups, while an add count of 27 slots Sabrina Carpenter’s “Sue Me” in fourth. LIVVIA’s “Damn,” which landed at 23 stations, takes fifth place. 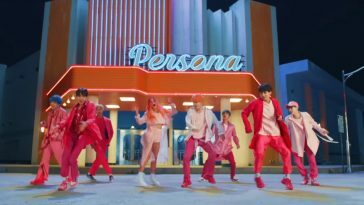 This week’s other notable pop radio options: Ava Max’s “Sweet But Psycho” (22 adds, 6th-most), Lauren Daigle’s “You Say” (20 adds, 7th-most, tie), Calvin Harris & Rag’n’Bone Man’s “Giant” (20 adds, 7th-most, tie), Zara Larsson’s “Ruin My Life” (15 adds, 9th-most), and Loud Luxury’s “Body (featuring Brando)” (13 adds, 10th-most).